Curious? Click to find out! 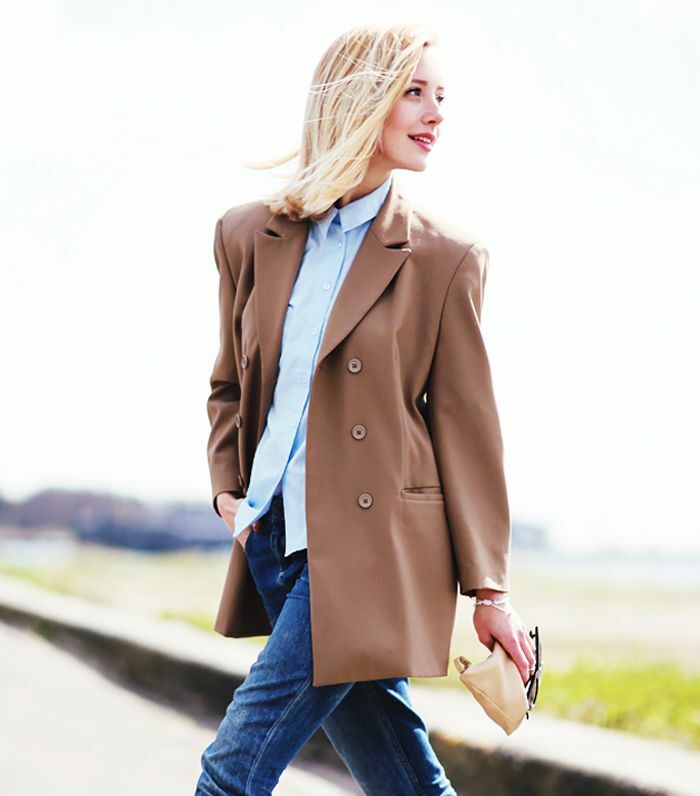 Next time you slip into your favorite pair of skinny jeans, test out one of these fresh looks.